Back- Chin Chin Kang-Carbone, Sharolyn Chua, Giulia Orlando & Stephanie Khoo Front- Cyndi Yearwood & Kione Routley. Photo: Jon Hewson. HAMMOND Park’s new Jacobs Ladder-style staircase is officially open. 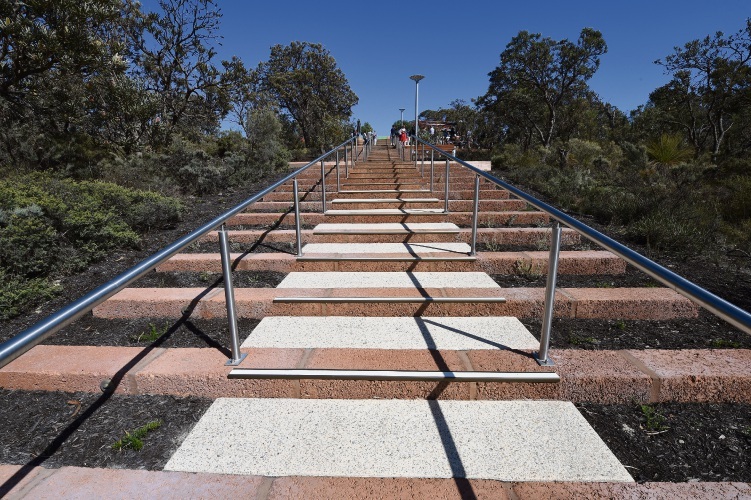 The 62-step Vivente stairs were unveiled in a special ceremony on April 5, with Deputy Premier Roger Cook and City of Cockburn mayor Logan Howlett joining Hammond Park locals for the first official climb. A spokesperson for Vivente developer Richard Noble & Co said the public space had a fitness focus with a number of outdoor gym equipment pieces also installed. 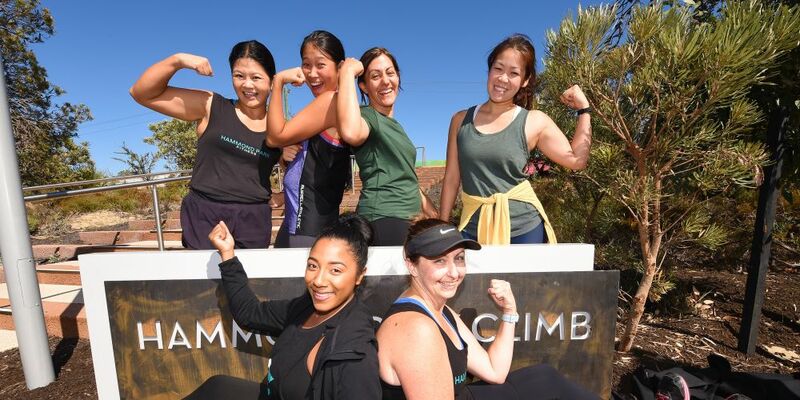 “The social media response to the stairs and the fitness opportunity has exceeded our expectations and we have been working with a local personal trainer, Cyndi Yearwood of Hammond Park Fitness, to develop a couple of training sessions which will assist with people using the space,” she said. “It is important to understand your community, their needs, and to provide opportunities to improve their lifestyle. 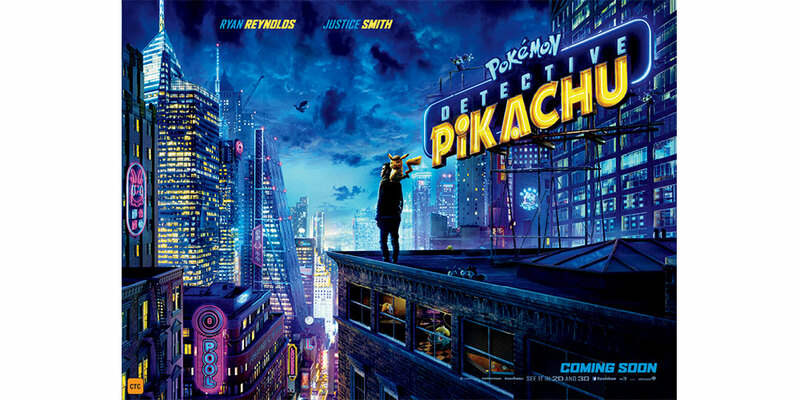 The stairs can be found on Corsia Crescent, Hammond Park.